Kale’s superfood reign has finally come to an end. 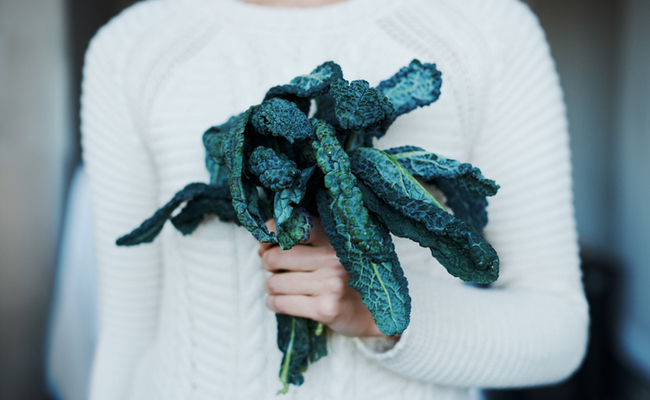 For years, kale was one of the trendiest superfoods, infiltrating salads, smoothies and even unseating potato chips as the crispy, salty snack of choice. But no more. 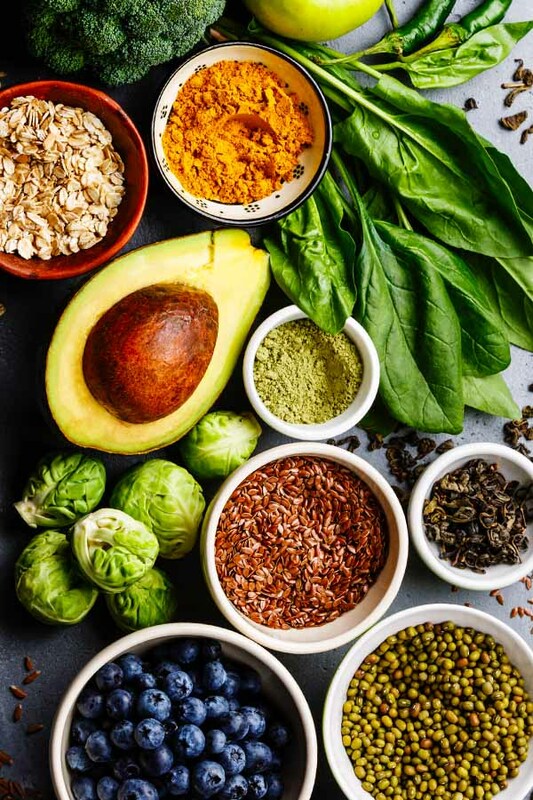 According to this year’s What‘s Trending in Nutrition survey of over 1300 top nutrition experts, the top 10 trendiest superfoods for 2019 are kale-less. Here’s what the list looks like for this year, and why each food is just so super. With the rise of plant-based eating, non-dairy milk consumption will continue to increase—especially that cult-fave: oat milk. People care about nutrient-rich milks that are both healthy and gentle on the planet. Prepare for non-dairy options to fully overwhelm their dairy counterparts at your local coffee shops. The revolution is here! Nope, we’re not done with our nationwide coconut obsession yet—and why should we be? Coconuts are rich in MCTs, which are easily absorbed by the body and actually boost metabolism while nourishing the brain. They also are extremely rich in lauric acid, which acts as a powerful antibacterial, antiviral and anti-fungal when consumed. Over the last few years, Americans have become nuts about nuts. With the rise in popularity of the paleo diet, our nut consumption has surged. The number of calories Americans get from nuts has jumped 25 percent since the year 2000. And it shows no sign of slowing. Luckily, nuts are full of healthy fats, vitamins, minerals and fiber, so snack away—just be conscious of not overindulging! Super rich in antioxidants and nutrients like iron, beets are way more than just another root vegetable. 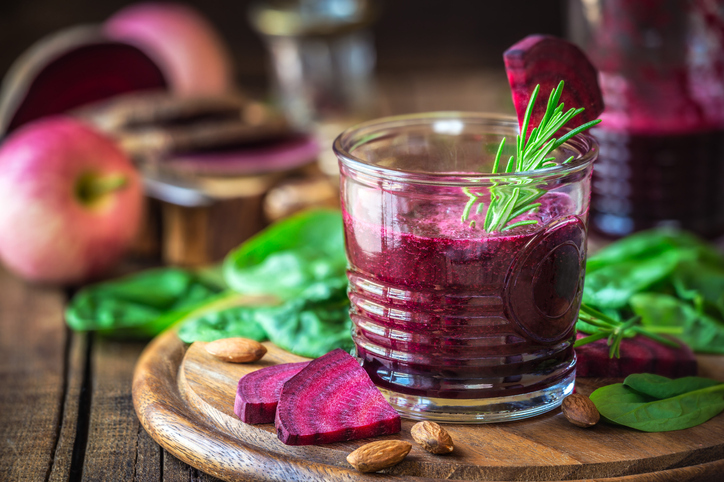 Beets contain a high amount of nitric oxide, which may actually improve athletic performance by boosting the efficiency of our cells’ mitochondria and increasing oxygen uptake. Nothing surprising here. Blueberries are loaded with fiber, nutrients, and antioxidants, like anthocyanins—the antioxidant that gives these berries their beautiful color. The high antioxidant content of these berries helps to protect our bodies from free radical damage, which can contribute to premature aging and disease. Classic superfood. 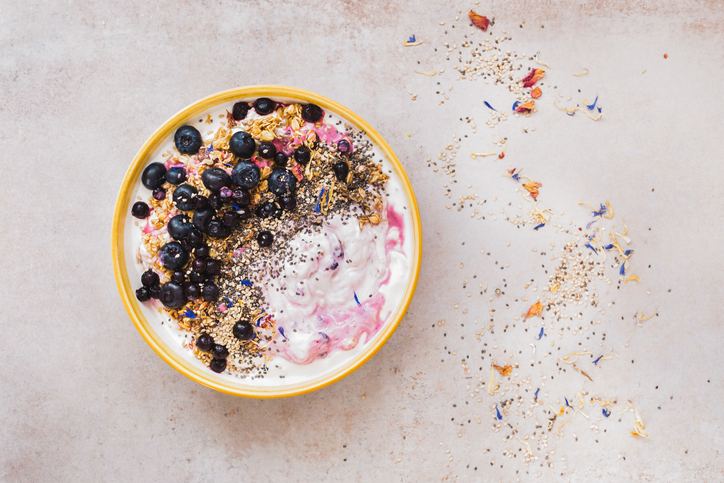 Acai and golden berries are still holding an allure with modern consumers. Since they’re so incredibly rich in nutrients and antioxidants, there’s no reason why a few of these super berries shouldn’t supplement a healthy diet. In fact, some studies suggest they have anticancer properties and may even support brain health! Quinoa, amaranth, buckwheat, millet—these ancient whole grains are all incredibly healthful and flavorful. They are rich in plant proteins, minerals, vitamins and fiber, and many are gluten free. And even those ancient grains that do contain gluten seem to be less likely to cause intolerance. Even if you don’t care about the health benefits, cooking with whole grains lends a wonderful diversity to the flavors and textures of your diet. When it comes to diet, what’s old is new. The nice thing about seeds is that few people experience sensitivities to them, unlike nuts. Sesame, pumpkin, flax, and chia are all wonderful healthful options, rich in minerals, fatty acids, fiber, protein, B vitamins and other valuable nutrients. Plus, seeds of all types are an easy, plant-based way to get some quick, affordable nourishment. Sure they’re expensive, but at this point, what would we do without avocados? They’re delicious, full of fiber and nourishing fats and go well with everything. And did you know that they actually contain more potassium than bananas?! In fact, one unique study showed that people who consume avocados tend to be healthier than those who don’t. Great news for guac lovers! Surprised? Don’t be. 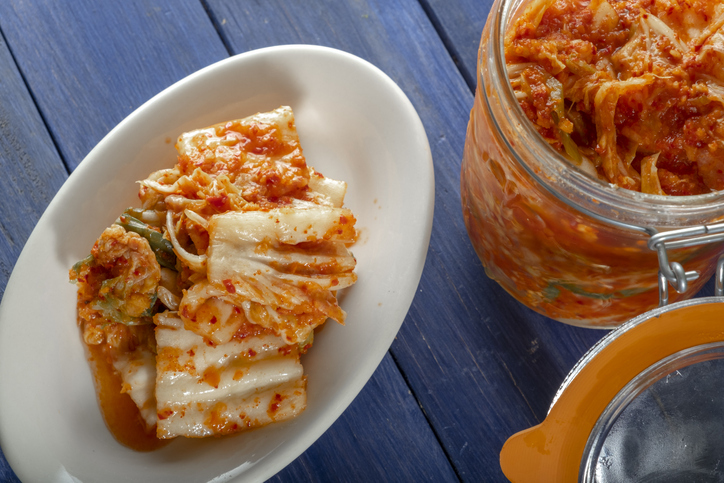 Traditionally fermented foods, like kraut, miso, and sourdough are more popular than ever. Part of the reason could be the anti-inflammatory and probiotic benefits as well as the increased digestibility of these foods. But don’t discount the effect anxiety has on our desire to return to basics. Whether you’re trying to beat stress or support a healthy gut, you can’t go wrong with foods that have been traditionally fermented. A thought about the beets containing nitric oxide....well the literature I have read said beets contains nitrate. Yes the much demonised and supposedly cancer causing nitrate. Nitrate eg NO3- is reportedly converted to nitric oxide by bacteria in the oral cavity and that is how one gets nitric oxide from beets. Never was a big fan of the word "superfood" . I eat really good but I eat what I want even if's it not a "superfood" or a "trend". I do love most of those listed above but not cause they are a "superfood" but cause I really like them a lot. Coconut and Ancient Grains are awesome!! P.S. Flagged all the spam.